There's big trouble in Paradise. 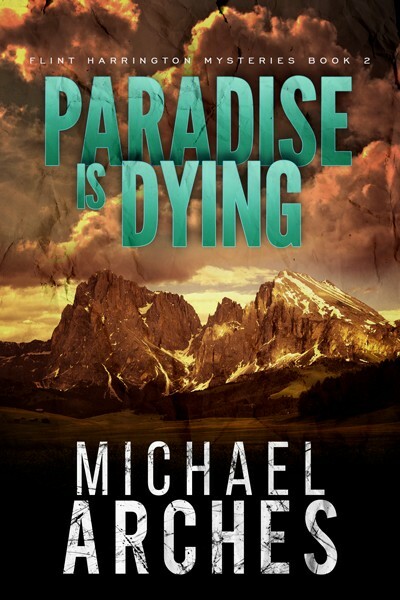 Two world-famous celebrities have been murdered at Colorado's renowned Paradise Ranch. Giselle Tanzer, a beloved young actress, has died with most of her life's promise unfulfilled. Detective Flint Harrington finds her body next to Chuckie Love's. He was a vulgar and bombastic billionaire. Both were shot at point blank range in his bedroom suite. It seems like an open and shut case. Chuckie sexually assaulted Giselle. Furious, she grabbed a gun from a nearby drawer and blasted a bullet into the monster's heart. Then, horrified at what she'd done, she put the pistol to her temple and pulled the trigger again. A dramatic end to a remarkable life. But Flint soon realizes nothing in this case can be accepted at face value.